Northland Area Federal Credit Union offers its members the best checking account in the area! For first-time check orders, please contact your branch or call center representative. After your initial order, you'll be able to place future orders through Home Banking if you wish. Northland's debit card offers the convenience of accessing your accounts to make quick and easy purchases up to $1,500.00 per day without the hassle of writing a check. Debit card transactions, up to 15 per day, are accepted anywhere you see the MasterCard logo and the funds are automatically deducted from your checking account. ATM access is available 24 hours, 7 days a week from machines worldwide. 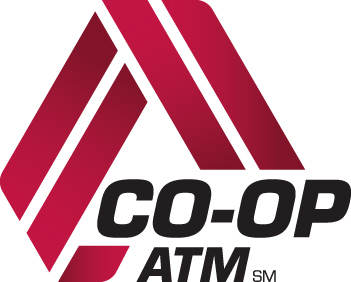 There is never a surcharge when used at Northland’s ATMs or other credit union machines that carry the CO-OP Network logo. Find Northland ATMs. Find other ATMs in the CO-OP Network. Use this convenient service to compliment home banking when access to a secure internet connection is not available, or on its own to access your account by phone 24/7.